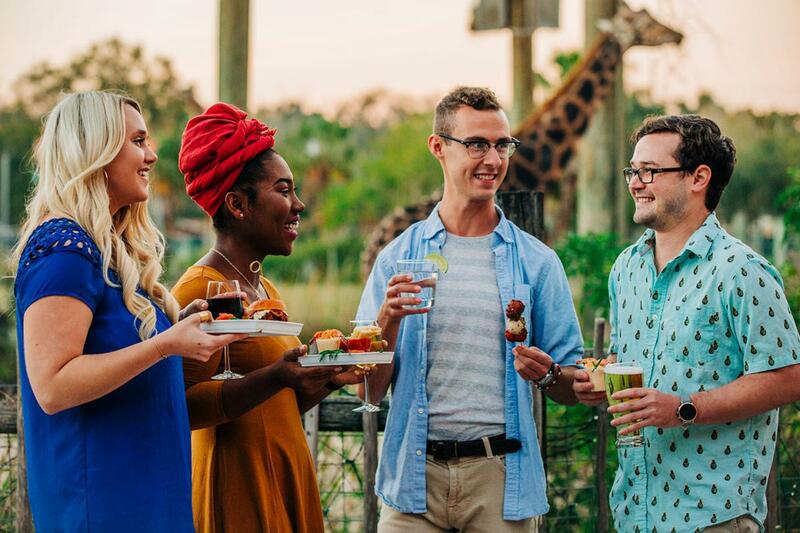 ZooBrews returns for an all-inclusive night of beer, wine, spirits and food. Wine lovers will sip on bold & decadent wines, beer enthusiasts will savor a variety of craft brews and mixologists will mix up innovative cocktails. Foodies can indulge in perfect food pairings to match their choice of drink. Guests will encounter amazing wildlife, dance the night away to live music and more in a lush and tropical garden. The event benefits animal care, education programs, research and global conservation. Guests must be 21 & up to attend.